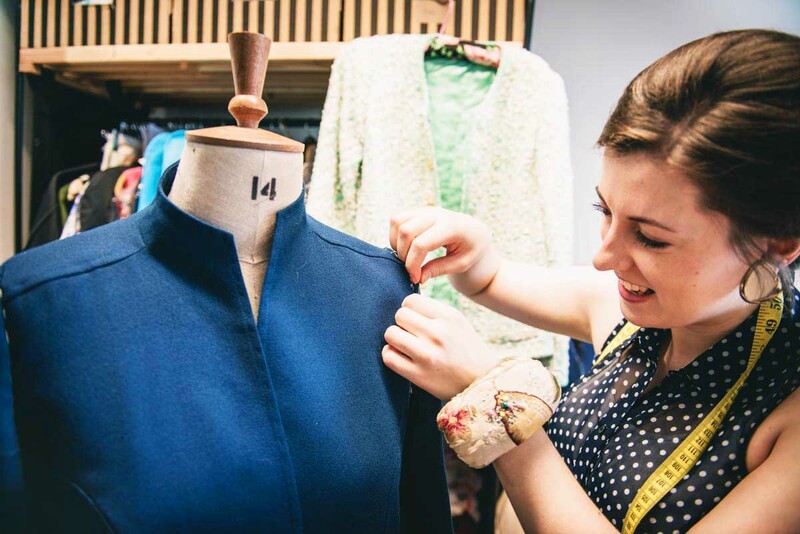 We offer a range of courses from introduction to sewing, to advanced sewing. 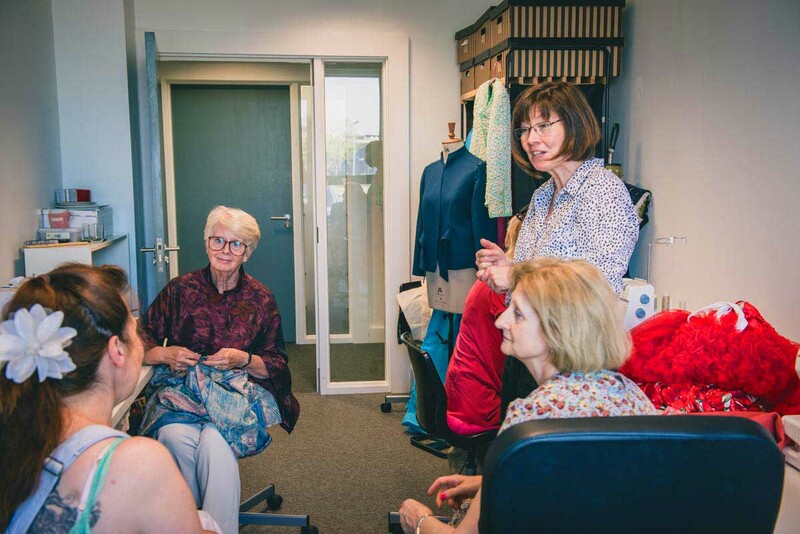 We also offer tailor made sessions to meet your needs and fulfil your sewing aspirations, from learning how to thread a sewing machine to making a complete garment. 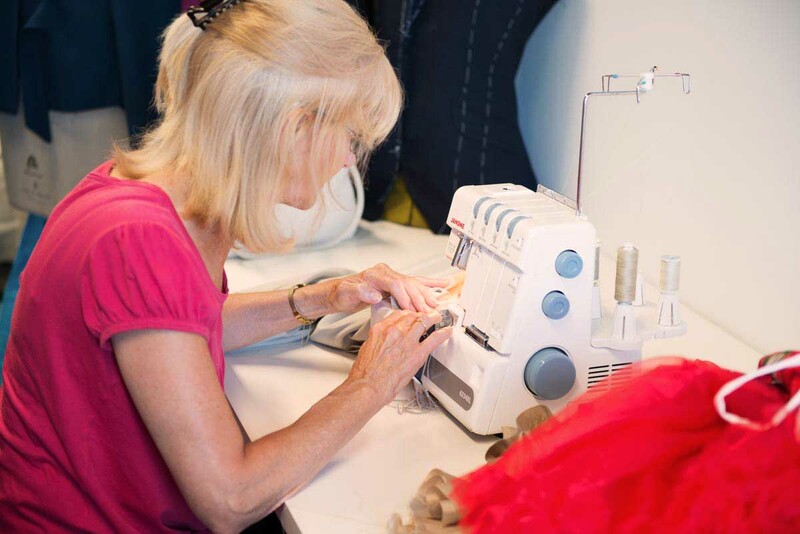 If you are an experienced seamstress and want to use a well-equipped sewing room with advice at hand, hourly sessions are also available. · How to thread and use a sewing machine. · What are the correct needles to use? · How to wind a bobbin. · How to use sewing tools. 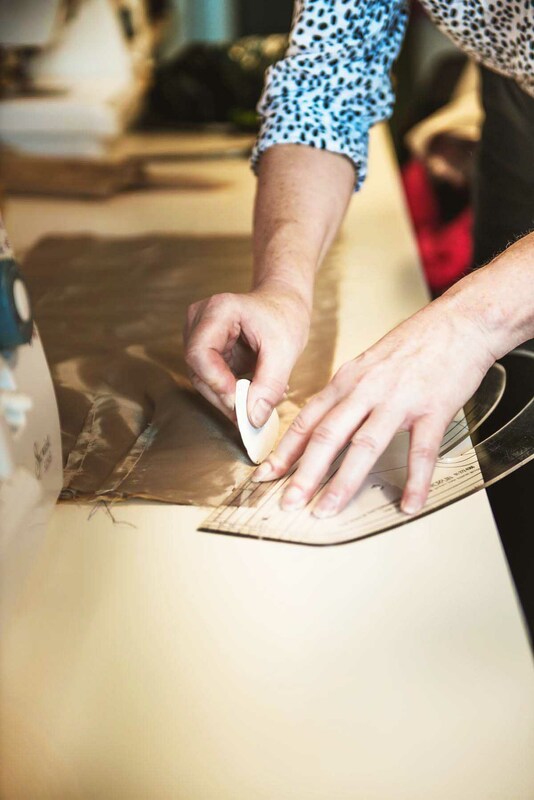 · How to sew a straight line. 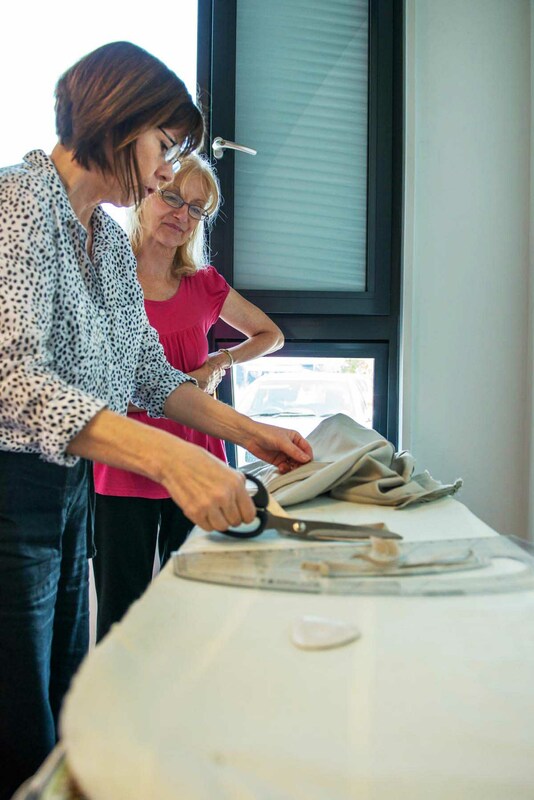 · How to create decorative stitching. · How to press a seam. 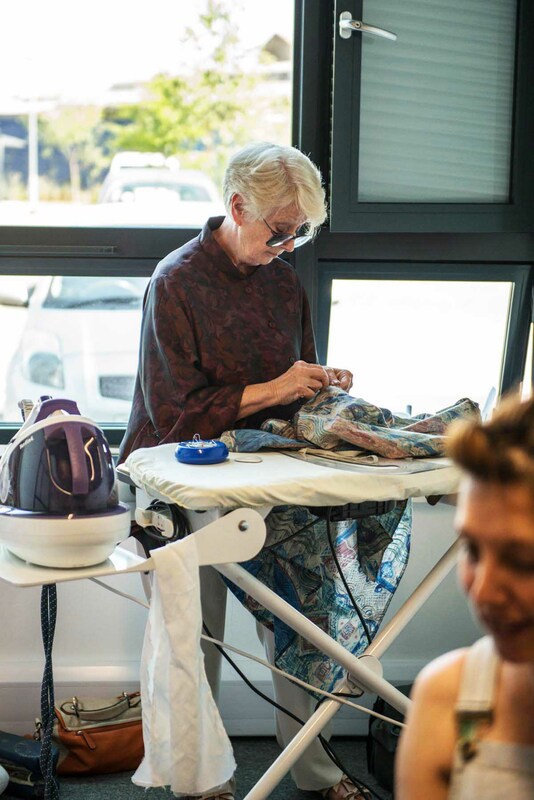 This course is for those who would like to learn how to use a domestic sewing machine. This will be a 2 hour course with a 15 minute tea break (tea/coffee supplied). · How to thread an over-locking machine. · How to stitch with an over-locking machine. 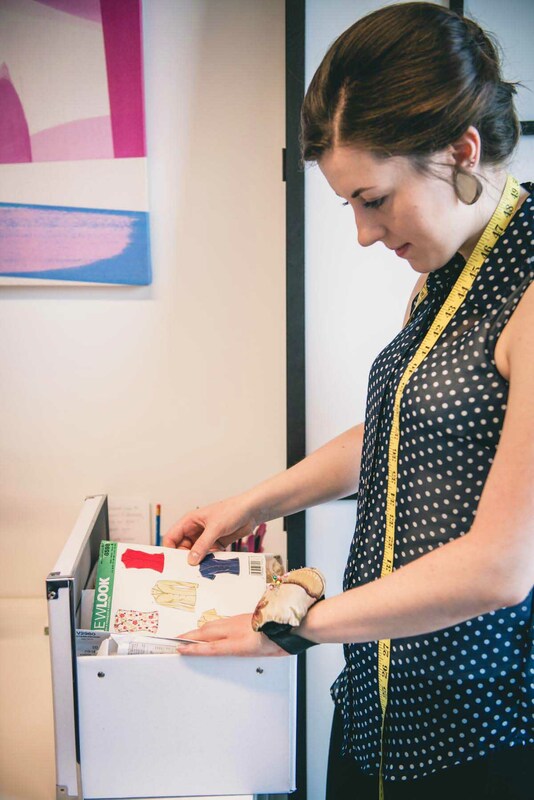 · How to make a hem with the over-locker. · How to make a detailed edge with an over-locker. · How to make a decorative detail with an over locker. This session is for the complete beginner. This is an hour and a half session (materials are supplied). · How to fit your garment. · How to shorten plain trousers. · How to shorten a plain skirt/dress. · How to shorten jeans. · How to shorten turn-ups on trousers. This is for the beginner with some knowledge of sewing. (Bring a garment with you to alter). This is a 1 hour session (if you have a couple of garments you can book a 2 hour session if available). Cost £15.00 per hour (tea/coffee supplied if booking a 2 hour session). For people with a good knowledge of sewing machines and equipment. You tell us what you want to learn or improve and we will cater the session to you.